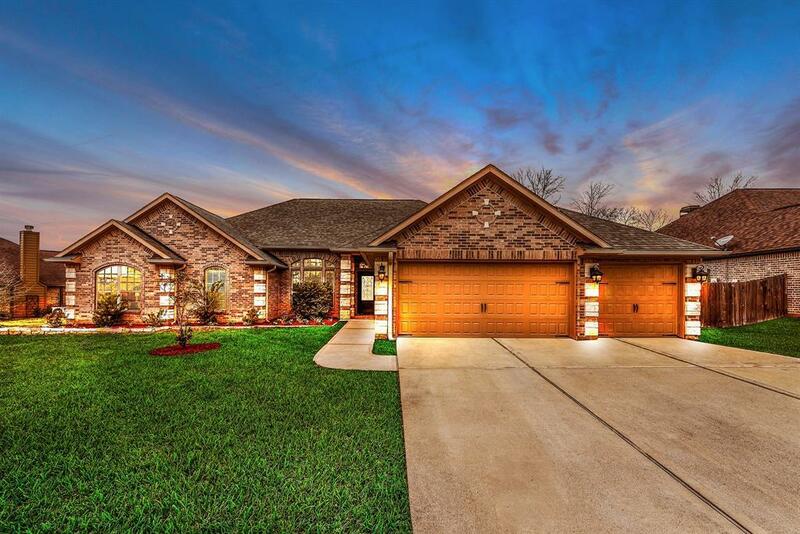 Welcome home 11725 E Grand Pond Ct is anxiously awaiting her new owners. 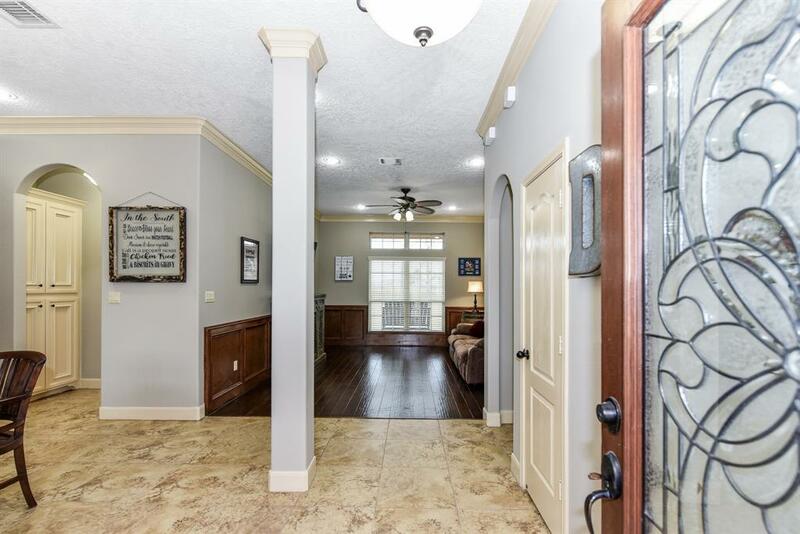 This great 1 story home sitting high and dry in Montgomery's Grand Harbor has 4 bedrooms, 3 full baths, with bonus office off the master bath. The 4th bedroom is ideal for a multigenerational family. The oversized three car garage will be perfect for the boat or jet ski's. Fresh paint (Analytical Grey from Sherwin Williams) in all the commons areas of the home. The master bed has Stain Master Premium carpet with rubber padding. Recent upgrades include water heater (18), upgraded GE dishwasher (18), Rain Soft whole home water softening filtration system. This half acre lot has a front and back sprinkler system. 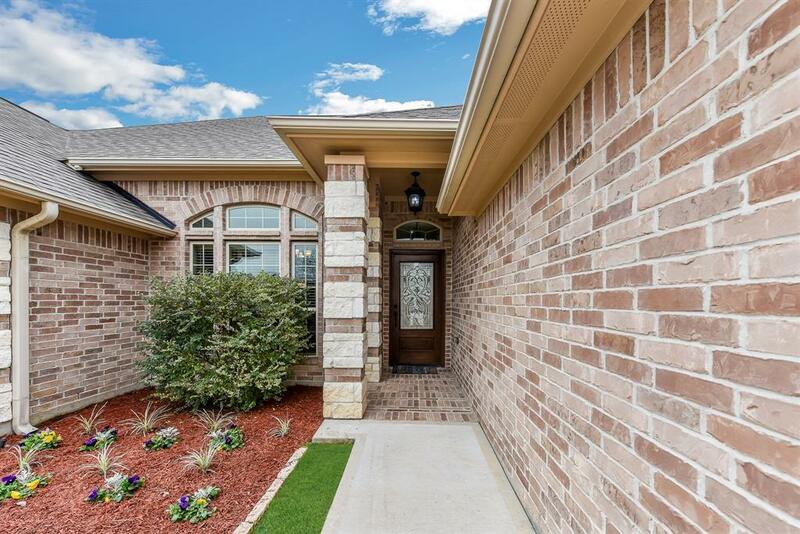 Out the back door to your own covered patio and deck & pergola. Getting the grill going and the horseshoe's flying, it's Spring in Montgomery enjoy your own staycation out back. Access out to through master too. 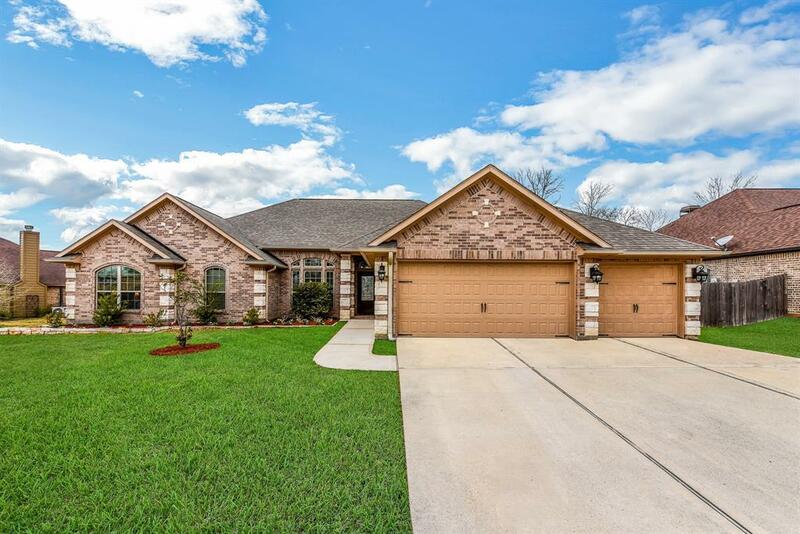 Minutes away from all that Lake Conroe has to offer. Welcome home!